It is simply a matter of increase in demand and a decrease in supply. This phenomenon is expected to continue. Huge investments by the government and private sector will be needed to address this imbalance. These investments will have to be made through out the food supply chain, the investment target of Agbridge. Population in the region is expected to grow from 4.2 billion currently to approximately 5.2 billion by 2050. The world’s two most populous nations, China and India, will form the bulk of this. More people means more food. And as the region, specially the big developing countries, industrialize and become wealthier food consumption patterns are expected to change. This will result in higher demand of, among others, meat, dairy, fruits and vegetables. Food production will have to increase by 70% to feed this demand. At the same time, urbanization is expected to pick up pace. By the middle of the century, approximately 70% of the region’s population will be residing in urban areas. People who live in towns and cities do not grow their own food. So, farms will have to produce more to feed this increasingly urbanized population. Environmental and soil degradation, meanwhile, continues to take a horrific toll on the quality, and amount, of farmland. 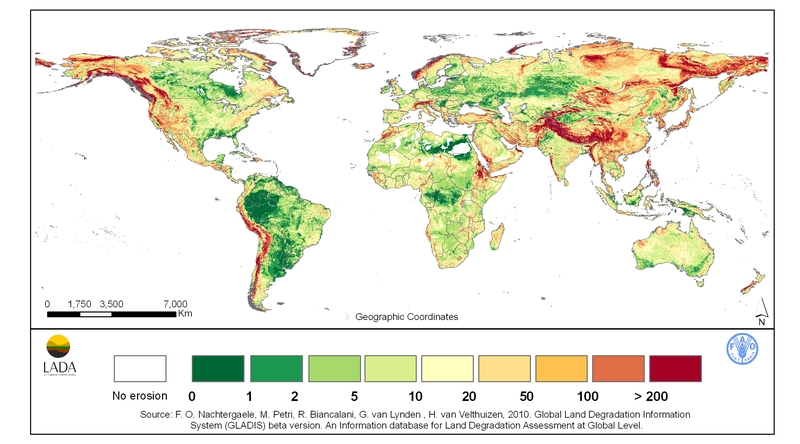 In the Asia Pacific region, the estimated amount of degraded arable land is 43%. Investments will have to be made to correct this situation. A major area of thrust here will be irrigation infrastructure. With pressure on water resources, smart investments in irrigation networks will mitigate the effects of man-made environmental disasters to improve soil integrity and fertility. We lose an estimated 35% of food production due to post harvest losses. These losses reach 50% in some nations. However, this problem can be addressed with an infusion of funds into proper storage facilities. This will help address, to an extent, the anticipated increase in demand for food products.